ARMEN LOCK llc. Consideration when shopping. What are the benefits of on-site service? Having your vehicle ignition repaired on-site means that you save the cost of towing your vehicle and avoid the risk of towing damage. On-site service also means that you can usually have your car back on the road in minutes or hours instead of days. You also don't need to arrange for a ride to pick your car up from a service facility before it closes for the day or the weekend, and if you have ever experienced bait-and-switch pricing or completion delays after towing your vehicle to a dealership, you can appreciate the value of having your vehicle serviced on-site. Armen Lock specializes in automotive locksmithing and reprogramming and we stand behind our work. When you call Armen Lock, your vehicle is not being used to train inexperienced technicians - your service will be performed proficiently, without damage or delay. We use industry leading equipment designed specifically for cutting and programming automotive keys. 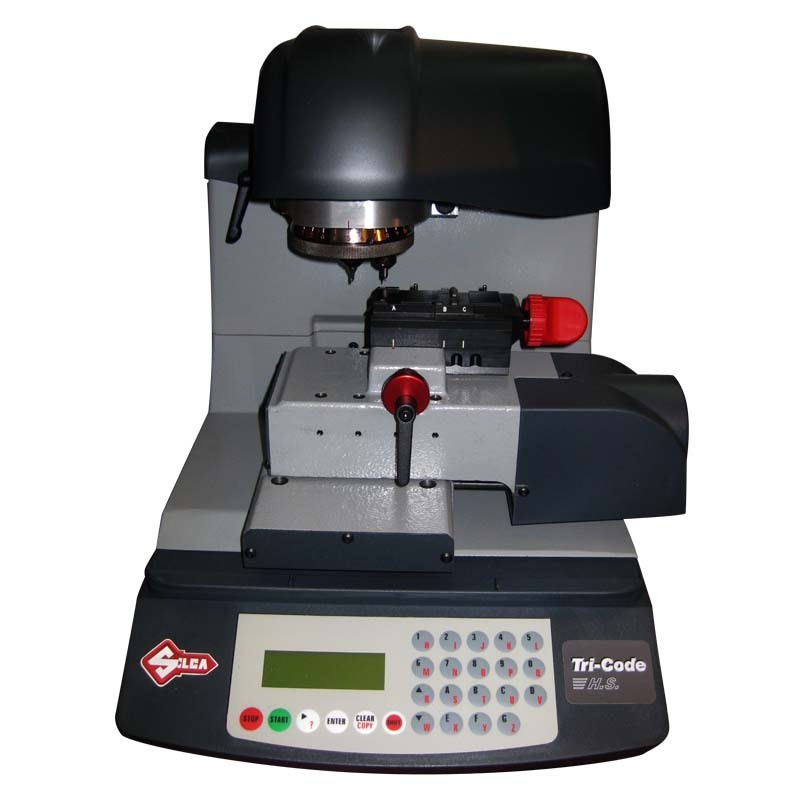 We cut our keys on Silca's Triax-e-code, Ultracode, and Delta FO. We also carry some of the best automotive programming equipment, including many dealership devices such as the Tech 2, MDI, DRB III, Starmobile, HDS, IDS, and JLR systems. What should be expected from a reputable service provider? When dealing with a reputable service provider, customers should expect to be charged exactly what they have been quoted and not a dollar more. If unusual circumstances cause an original quote to be invalid, the circumstances should be fully explained with a revised quote before any new charges are agreed to. A reputable service provider should also stand behind their labor. We strive to maintain our reputation as a premium local service provider by honoring these practices.